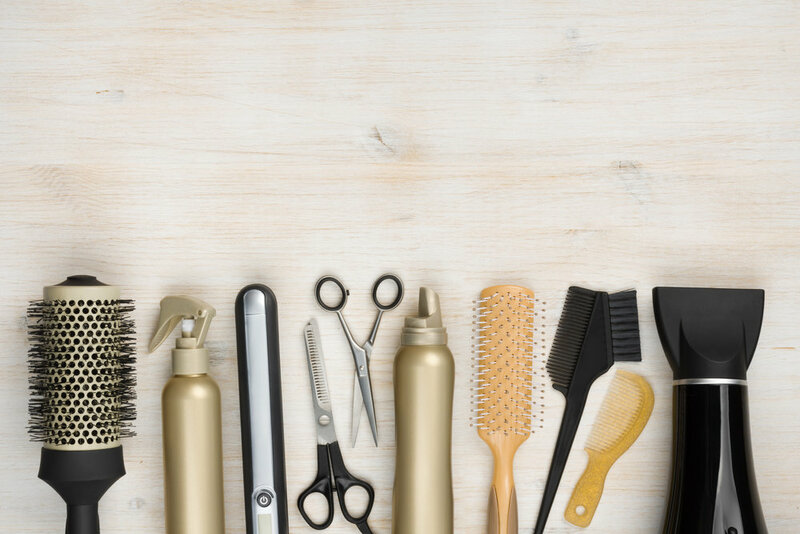 Phoenix Salon carries a wide variety of hair care and styling products to suit our clients' needs and perfectly complement their new color, cut, or style. We specialize in Olaplex and Keratin Complex treatments, and we only recommend professional grade hair care products. Some of our signature products coupled with a Phoenix Salon gift card make a great gift for any occasion.